The child’s ability to communicate with and without words and language development go through different phases. Know them, and learn how to encourage your child to start talking earlier and better. By this Post, you should know that stages of Language Development in Babies and their first words. Many times, parents are desperate to see that they cannot communicate with their children because they do not speak and do not know what they need when they cry. Moreover, they do not understand what they mean by their first words. 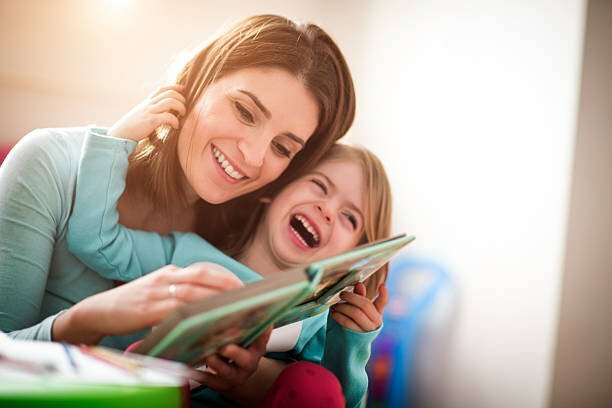 Other parents are overwhelmed because their children do not talk like other children of their age, and they wonder what they can do to help their child develop the language earlier. In the first years of children’s lives, there are a series of transcendental milestones: the ability to move autonomously (walking), learning to read and write and, of course, speech. The acquisition of these skills will allow the child to be more autonomous and will make their education infinitely easier, both for parents and educators. 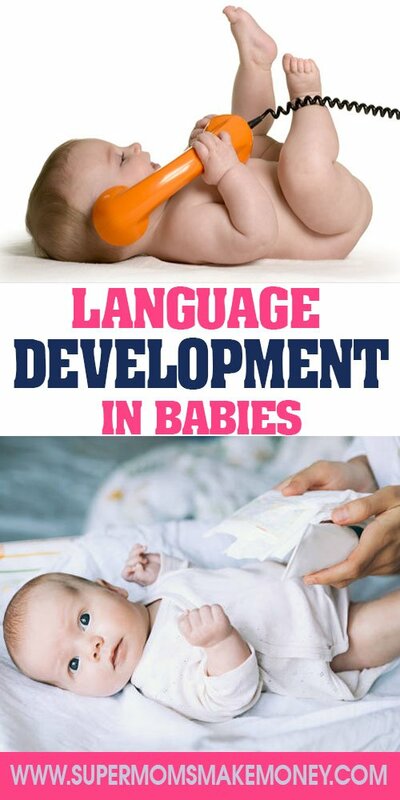 Language development in Babies start from birth, and before their first words arrive, the child will begin to communicate through crying, guttural sounds, and babbling. 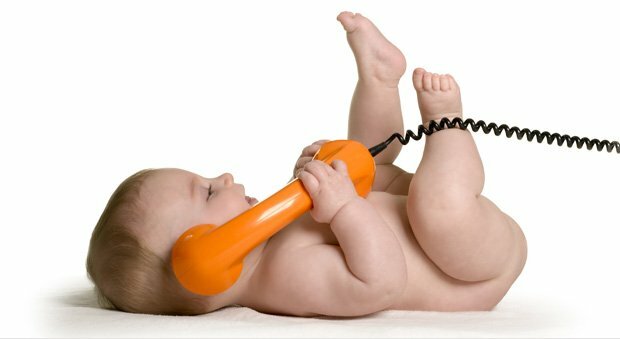 All these forms of communication are vital for their development, depending on our responses to them. You will understand, sooner or later, the importance of communication. Before the first year of life, usually, the child begins to say his first words, which is a momentous moment, both for the child itself and their family environment. This marks the second stand in language development in babies. 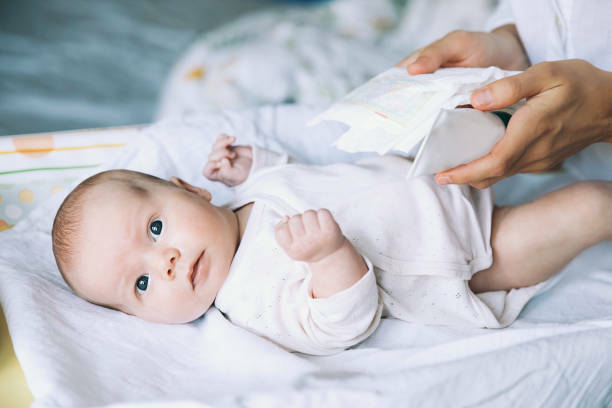 Little by little, these words will be accompanied by a non-verbal communicative language, such as, for example, taking your hand to the diaper when they need to be changed. The baby is consolidating that series of words that form his communicative repertoire. His/her next step is the union of two words in search of the more exact meaning of what he wants; if before, for example, she said “mom”, now she will say “mom here”, expressing that she loves her mother nearby. The most significant moment in the evolution of language occurs between two and four years. It is in this era that they significantly expand their vocabulary, in which they begin to spin sentences and to be able to keep simple conversations. The child begins to acquire adult language, beginning to handle grammatical aspects, expanding his vocabulary enormously and elaborating increasingly complex sentences. the development of language continues for approximately 12 years, but it is at six when the child has already acquired the most important aspects of language; from now on, it will be polishing details. We all come to mind that the first words of babies are usually “dad” and “mom”, although for other children it is “bread”. These are the most frequent, although children do not necessarily start talking to them. Before the first birthday, children begin with repetitive babbling. On the other hand, there are a series of phonemes of more simple pronunciation: / m /, / p /, / a / and / e /. With these, two factors are usually certain to those simple words that become the first words of the child. A determining factor is a stimulation the child receives in his/her environment. The desire of parents is for their child to call them “dad” and “mom”, so they will repeat it to the baby regularly, vocalising perfectly to assimilate it. However, if the child receives the same encouragement towards other simple words, it is highly likely that these are your first words. One of the things that cause more stress to parents is not being able to understand their children when they still do not speak but when they cry inconsolably, and apparently, nothing happens to them when they are restless or are down. 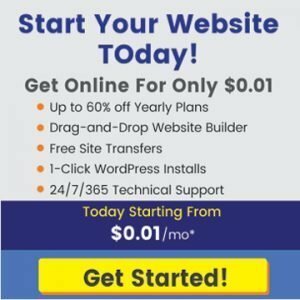 It is convenient that, from birth, both the father and mother spend time with the baby and show great interest in communicating with their child beyond words. This will help the parents to discover how their child expresses themselves, as they find the differences between the different cries of the baby. Their guttural sounds and their babbling, because each one expresses a need that with time, they will learn to differentiate. On the other hand, it is important that another kind of communication will work with the children. In this sense, to enhance communication with children before oral language, we can only work on body expression. Thus, children can learn without any problem to point their body parts (and show where it hurts) and express their basic needs to communicate (taking their hands to the mouth indicate hunger or thirst, the diaper means that you should change it, etc.). THE CHILD DOES NOT SPEAK, DO YOU HAVE A DELAY IN THE LANGUAGE? Some children do not talk when others of their age already do. The first advice for parents who see that their children do not follow the development of language at the same level as the standards set is that they do not become overwhelmed; and that they do not think that their child has a serious problem; and that they do not transmit their insecurity to the child, since he will perceive it and will not feel comfortable trying to express himself. The simple delay of the language is a more common pathology than we could imagine, and in no case supposes that the child is not going to speak or that it has some type of problem important for its vital development. When we appreciate that our son does not follow the rhythm that others follow in the progressive acquisition of language, we must have patience and continue to stimulate him. This way he can reach the same rhythm as other children. If you enroll in a teaching centre with a counselor, we must go to him, and he will inform us how to act. In addition, he can refer you to the specialist in hearing and language of the centre (it is convenient at the time of choosing centre to know what staff is available). Most often, the child is not enrolled in a centre, since these problems occur at younger ages. Therefore, we can go to both a speech therapist and the pediatrician; both can explain the causes of the problem and the most appropriate solution. However, it is preferable to go, first of all, to the pediatrician since he will be able to give a diagnosis in which possible neurological injuries or in the phonatory organs are included. The pediatrician will then be the one to refer the child to the speech therapist with a more accurate diagnosis that the speech therapist can complete. Everything can be trained to be improved, the speech also. Therefore, we can work some aspects and follow some guidelines to help the child to speak and strengthen their language once acquired. We must also bear in mind that the more we work on it, the better it will be, but never get tired of the little one. First, the people who are part of the child’s environment, both in the classroom (professionals), and outside of it (family, friends), must take care of their language. They are the two models traditionally closest to the child, and he will repeat what he is used to hearing. For this reason, we must control what he hears and, above all, what programs are on television when he is in front of us. If everything he hears is not appropriate to his level, the child will not be able to imitate him. 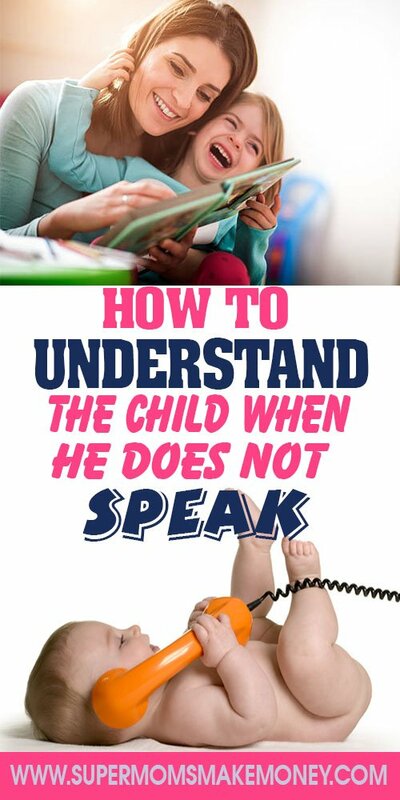 On the other hand, when your child begins to speak, you should not constantly correct each failure, you should let him finish the sentences, so you feel confident to speak without interruptions. When the child makes a mistake, we can correct it, either by introducing the appropriate term in the next sentence we say or by explaining how to say it. Normally, if the child barely makes mistakes it is better to explain how they say it, but if they fall into numerous errors, it is better to go, little by little, correcting their mistakes in our conversations with him. There are tricks, games and exercises that you can use to stimulate your child and help him learn to speak. For example, one of the main problems of children is the articulation of phonemes. To improve it, we can do numerous oral exercises that, also, will keep you entertained. Thus, there are different games like blowing small pieces of paper, telling a story about the adventures of the language (how it went up and down, how it went from right to left, how it came out to greet us, how it walked through the teeth). Any game that occurs to us is positive so that the child learns to work with the tongue and can handle it, taking it to different points of the mouth (palate or different positions on the teeth). The taste for oral language is important for the child; that you like to use it and that you want to be able to do it is key. To stimulate him to speak, parents and educators have to read him stories adapted to his age, because this way he will join the images with the voice and it will be easier to follow the story. It is not essential to use edited stories; for the little one, it is also advantageous to tell stories even if they lack images. In both cases, it is necessary for the adult to vocalise well and use a calm tone that transmits calmness to the child. 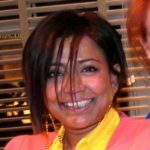 They are fundamental for the little ones when they start in the oral language; its slow rhythm, its short phrases and its simple rhymes make the baby learn them and repeat them without too many problems, which will make him familiar with the oral language and use it, thus expanding his linguistic records. For this, it is convenient that the parents talk with the educators to know what songs are sung in the classroom and give continuity at home. 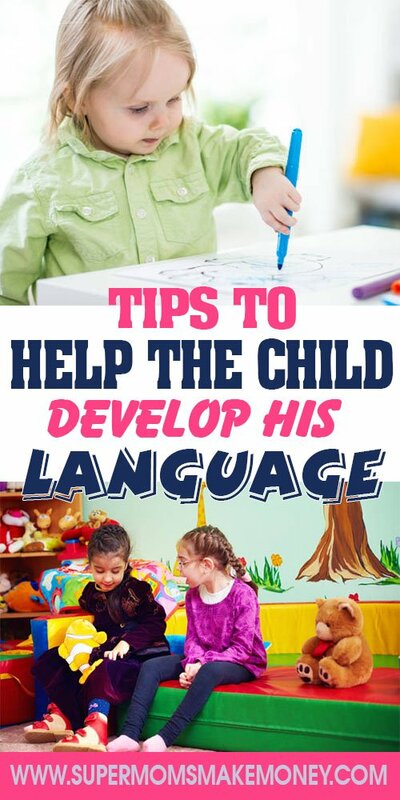 We should not forget the most important thing: to show interest in the child’s language, spend time with him and talk to him constantly in a suitable language so that he gets used to the words.